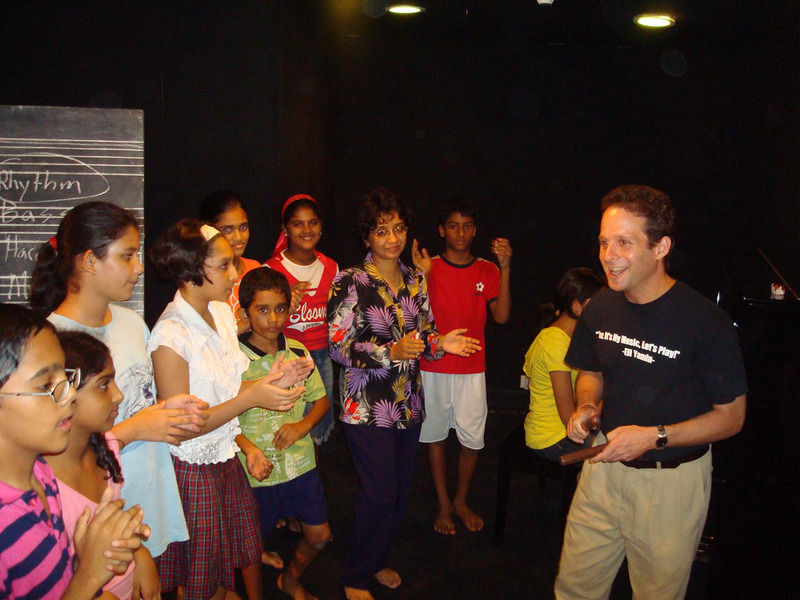 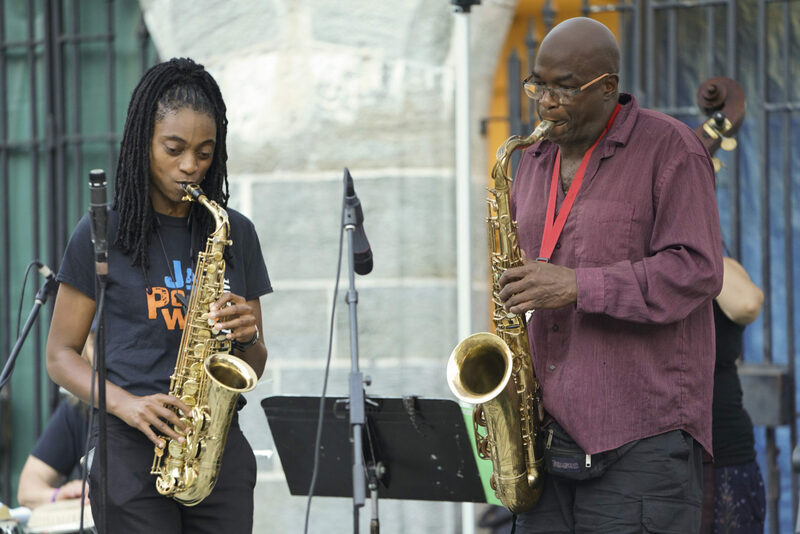 Jazz Power Community programs engage, inspire and empower diverse communities through performance and education in jazz music, dance and theatre. 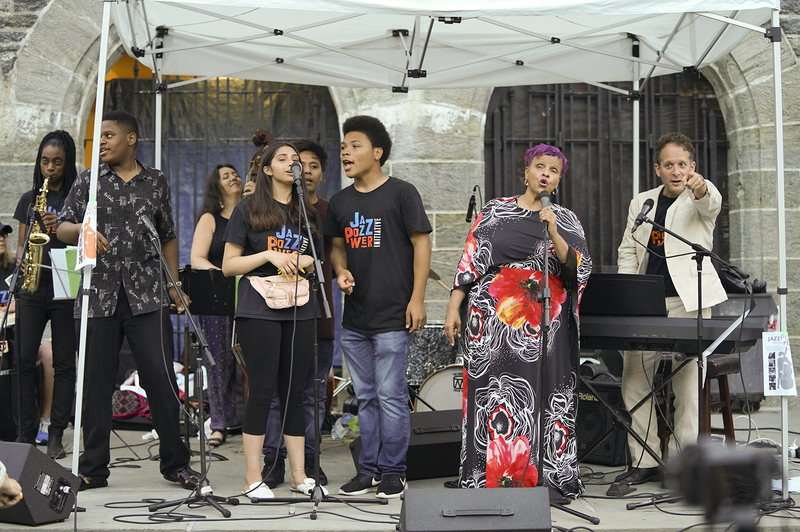 Intergenerational Jazz Jam at National Jazz Museum in Harlem brings together singers, musicians, dancers, spoken word artists and audiences of all ages to experience the power of jazz, community, and swing. 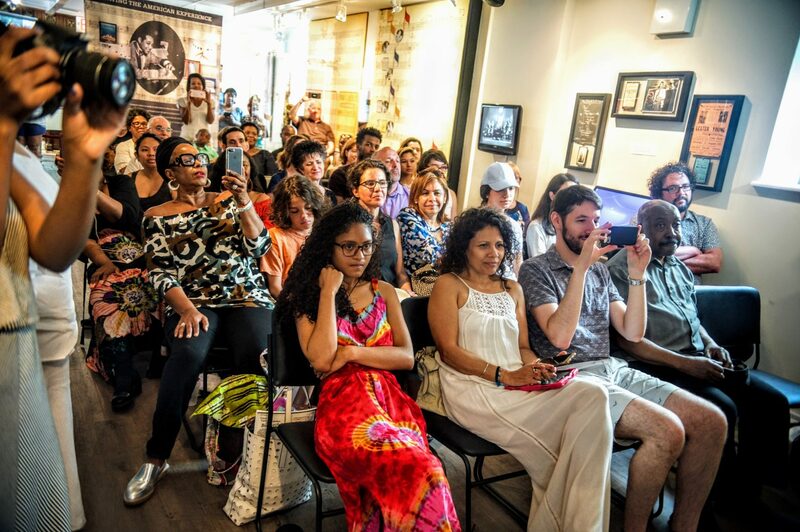 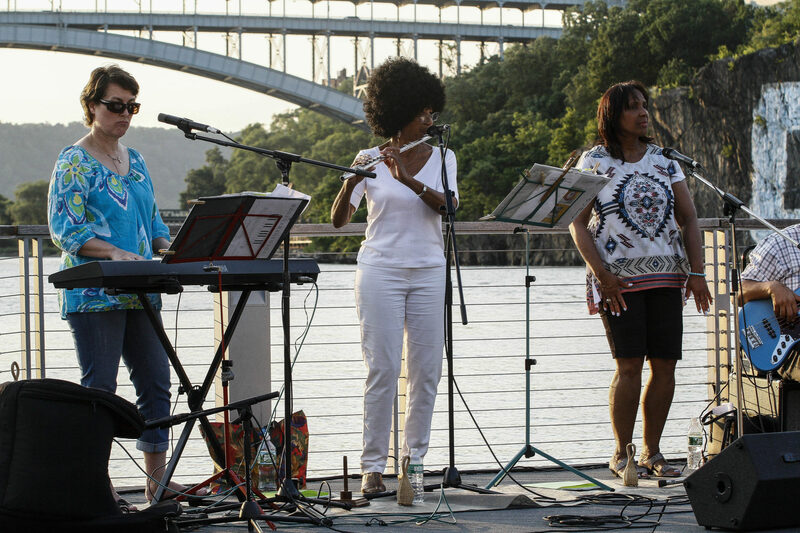 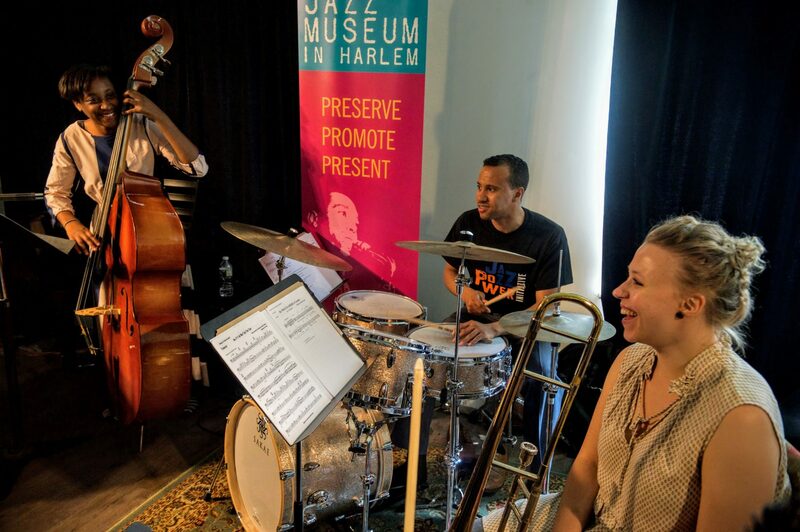 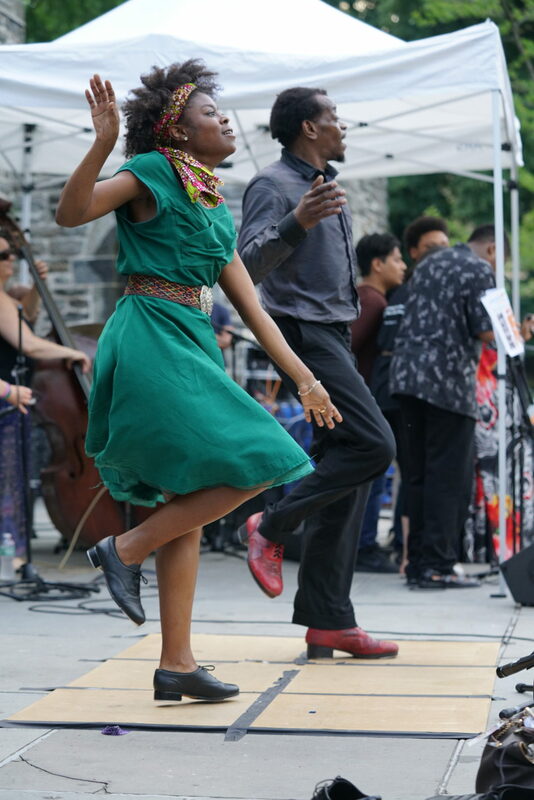 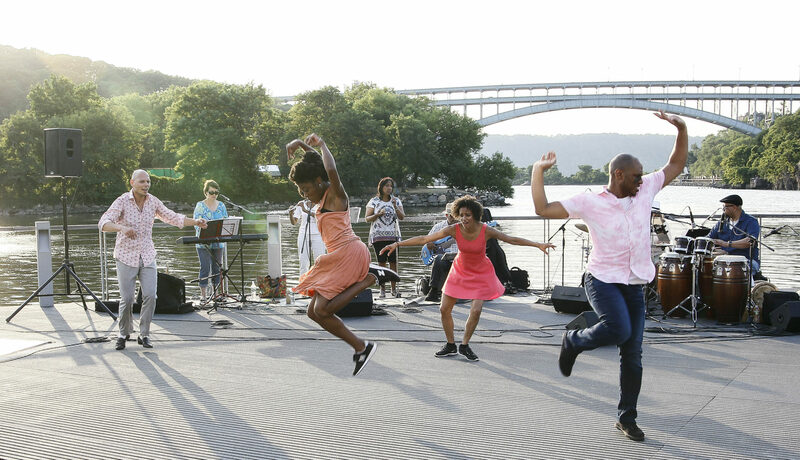 Jams take place on the third Sunday of each month from 2-5 PM at the National Jazz Museum in Harlem located at 58 West 129th Street in Manhattan with support from Upper Manhattan Empowerment Zone (UMEZ). 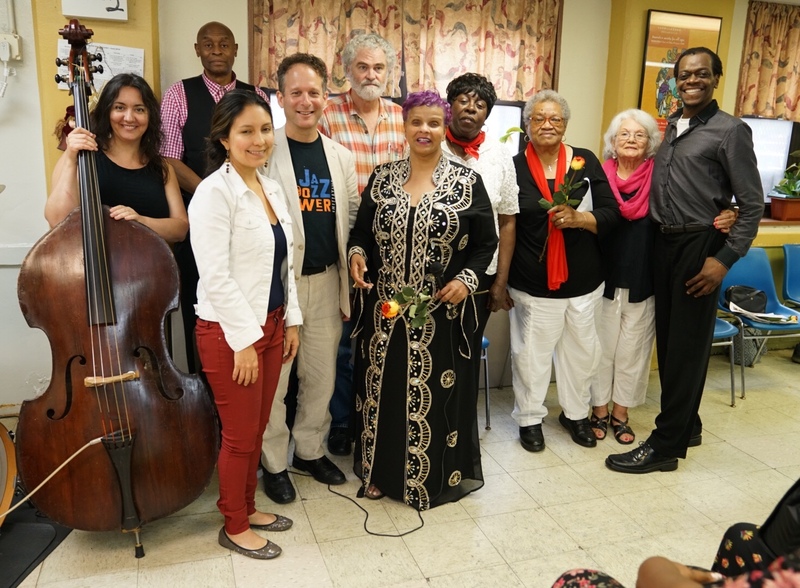 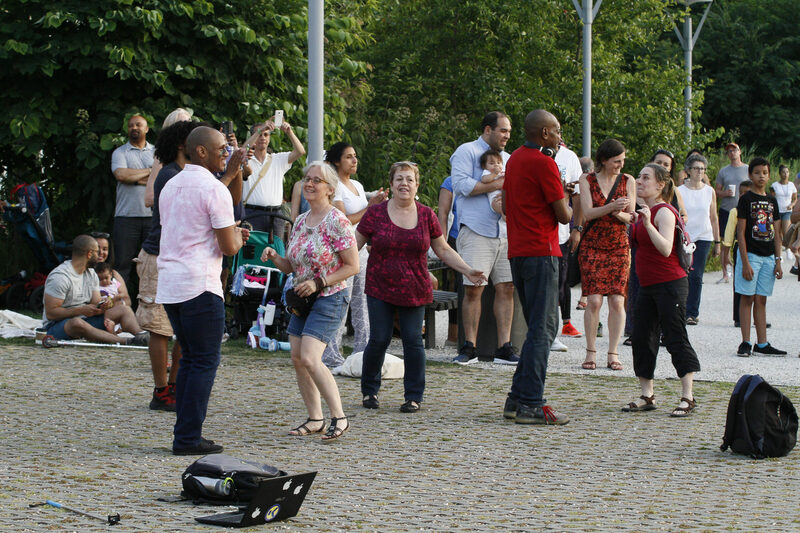 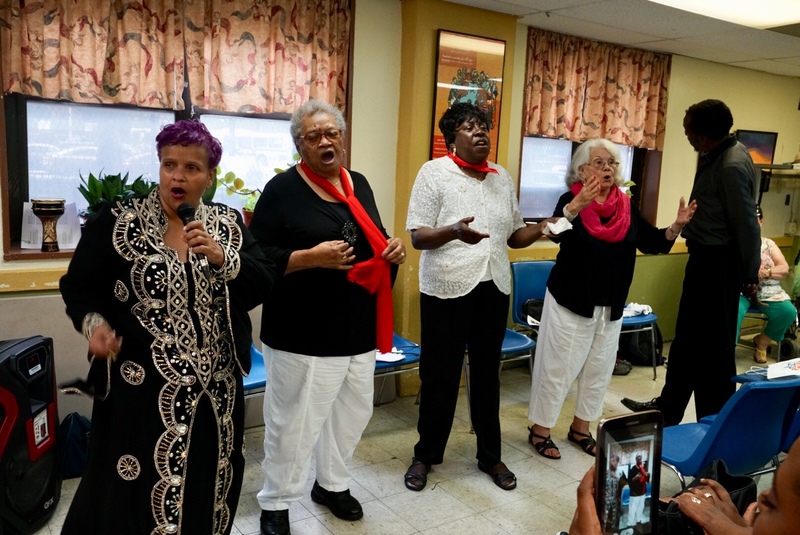 Community Concerts, present intergenerational concerts around the New York City metropolitan area in collaboration with Jazz at Lincoln Center, New York City Parks, Columbia University, National Jazz Museum in Harlem, WBGO Kids Jazz Series and Bank Street School for Children. 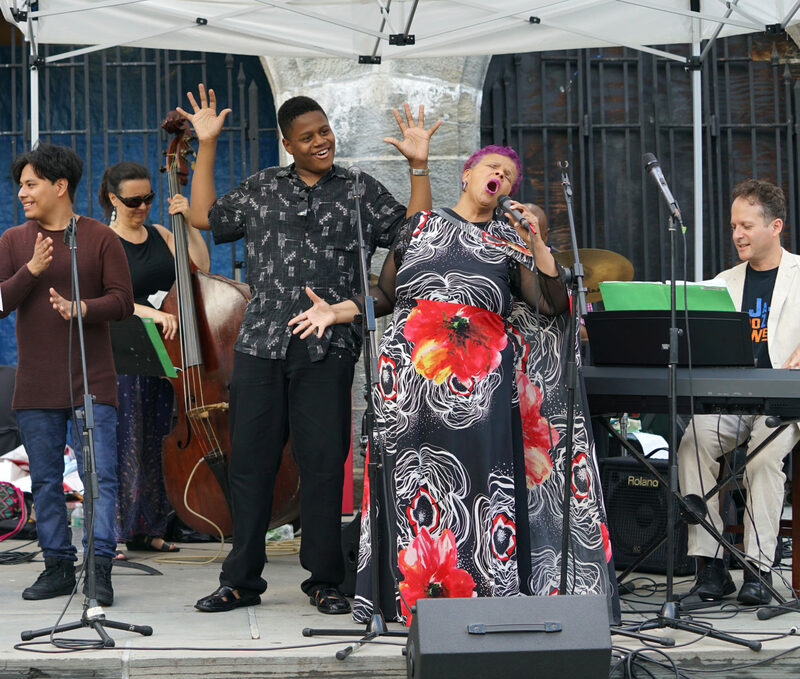 Jazz Power Seniors offers music and dance training as well as performance opportunities to seniors. 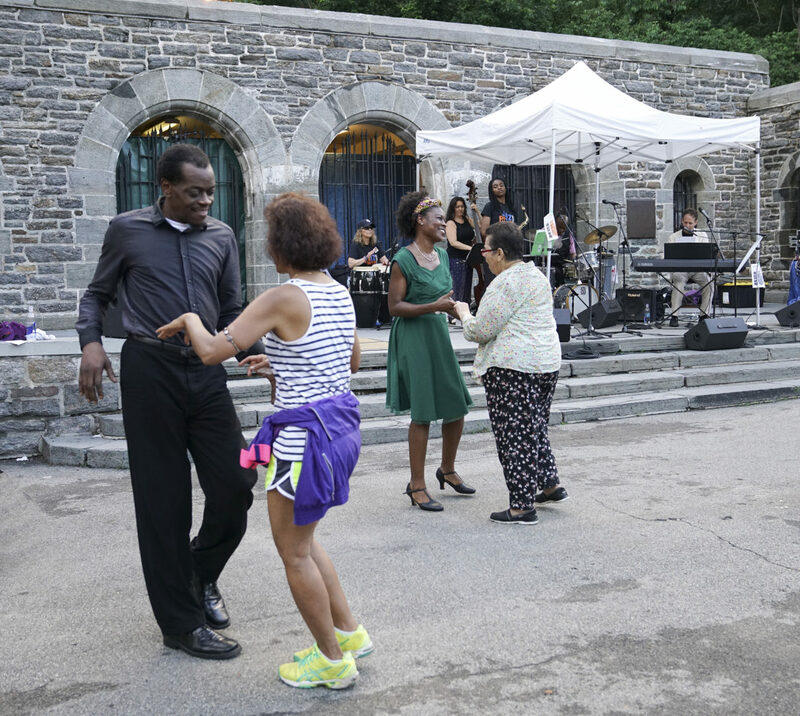 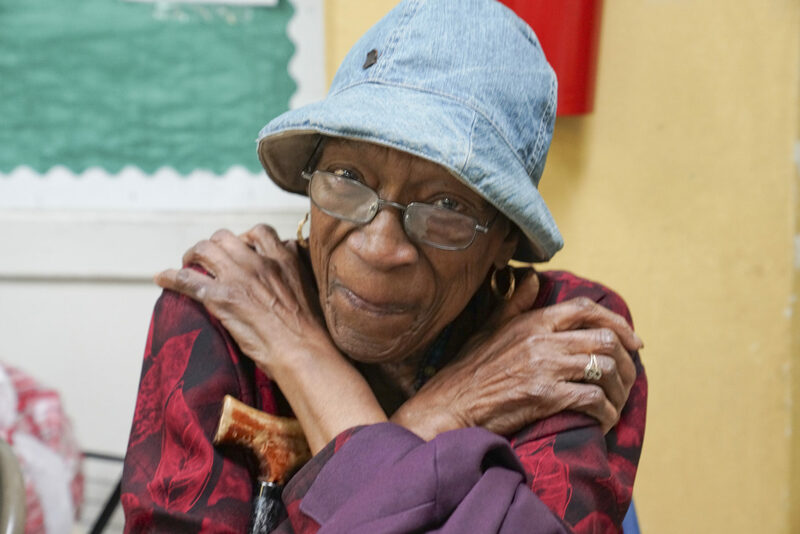 Locations include Marble Hill Community Center in the Bronx and Lincoln Square Community Center in Manhattan with support from New York City Council’s SU CASA grants. 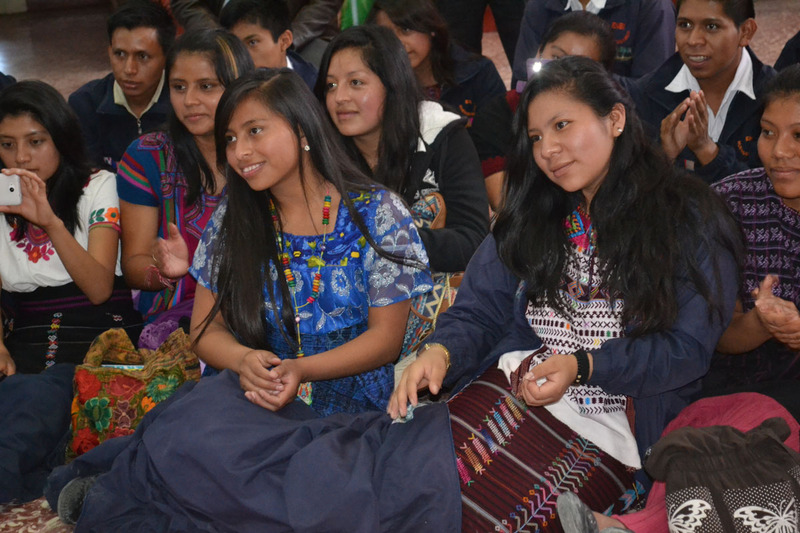 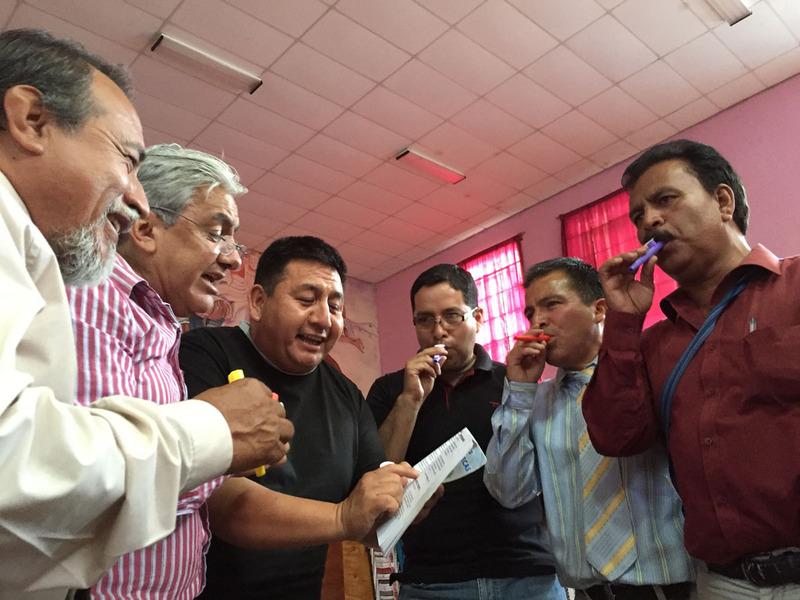 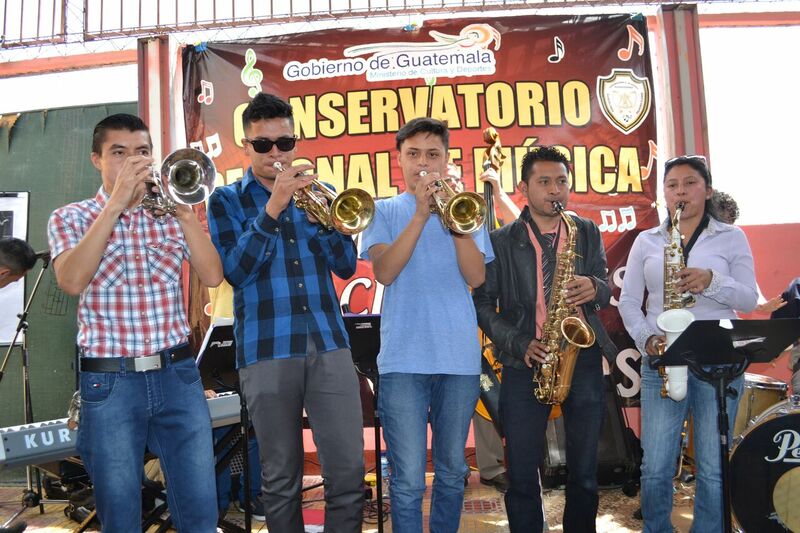 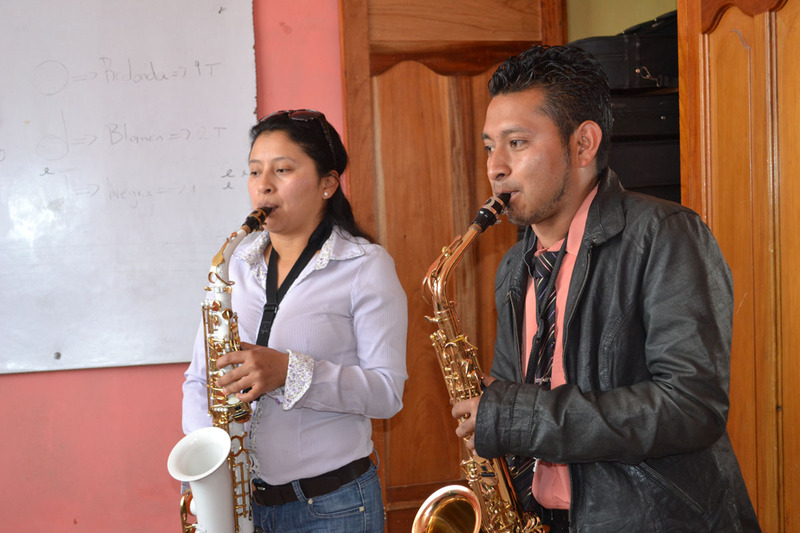 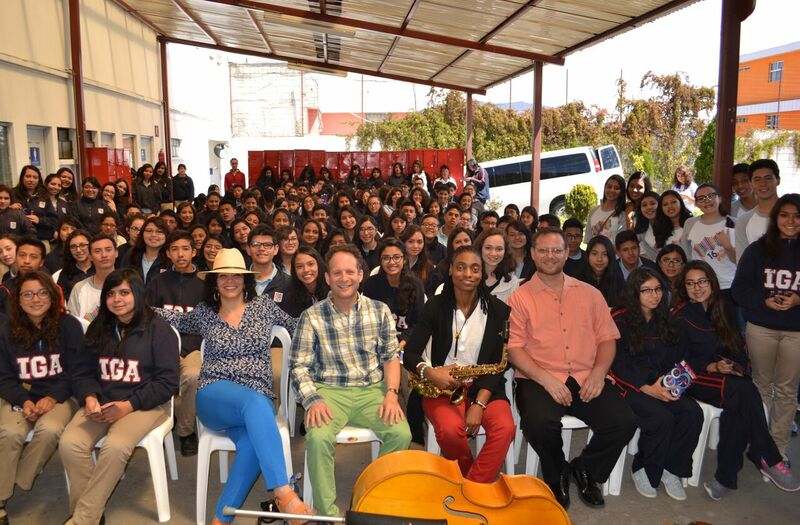 Cultural Diplomacy, in collaboration with the United States Department of State, bring jazz and blues bands from New York City to perform, partner with, educate and learn from communities abroad including Guatemala, Montenegro, India and Russia.